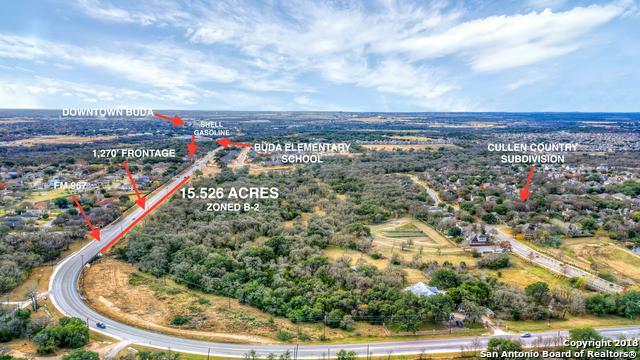 Great development opportunity in the heart of Buda. 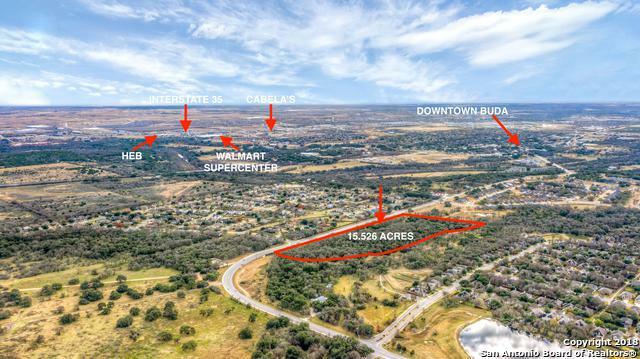 Potential developments include retail, nursing home, apartments and high density residential. Zoned B-2. 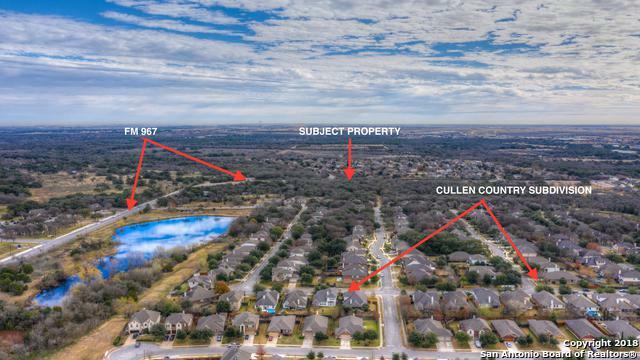 Contact City of Buda for more information. 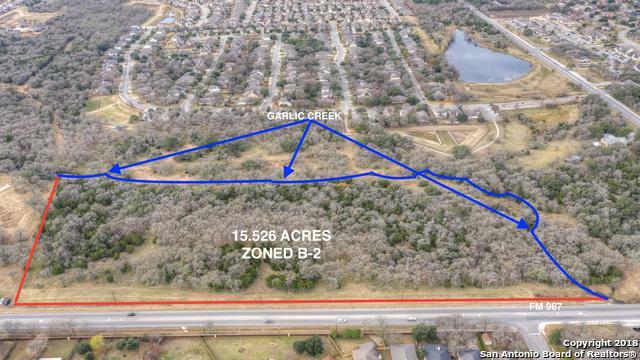 Additional 9 acres available on the north side of Garlic Creek with a residence and FM 967 frontage. Listing provided courtesy of Romel Gregorio of Re/Max River Cities.